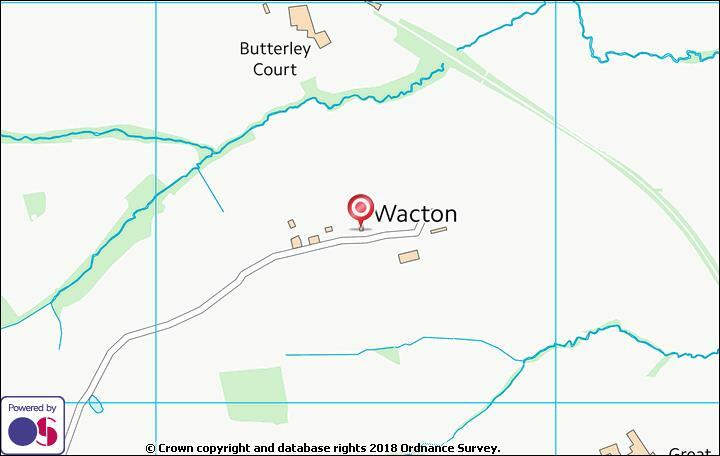 Wacton Grange is tucked away at the end of a no through road in the hamlet of Bredenbury, a civil parish in Herefordshire. 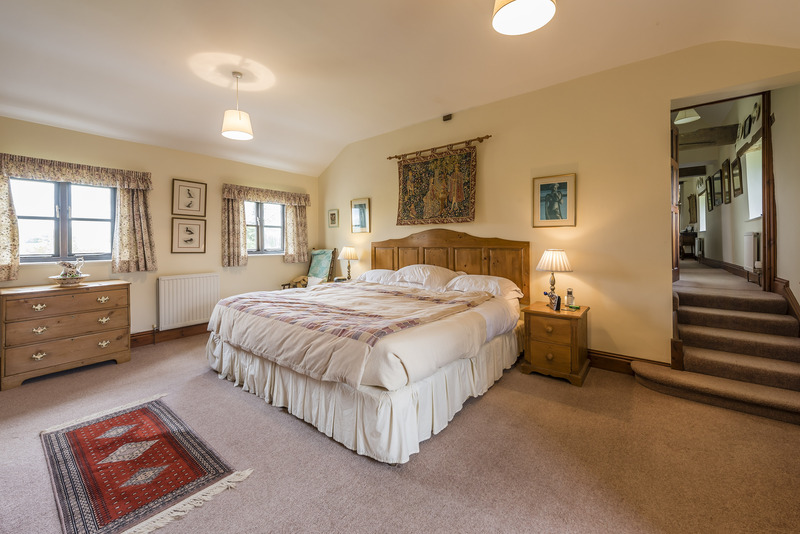 It is well placed for access to the of local towns of Bromyard (3 miles) and Leominster (8 miles) and is 13 miles northeast of the Cathedral city of Hereford. Within the village itself there is a primary school and St Andrews parish church. The nearby town of Bromyard offers a comprehensive range of amenities including a supermarket, shops, pubs, bakery, butchers, bank and Post Office together with primary and secondary schools. 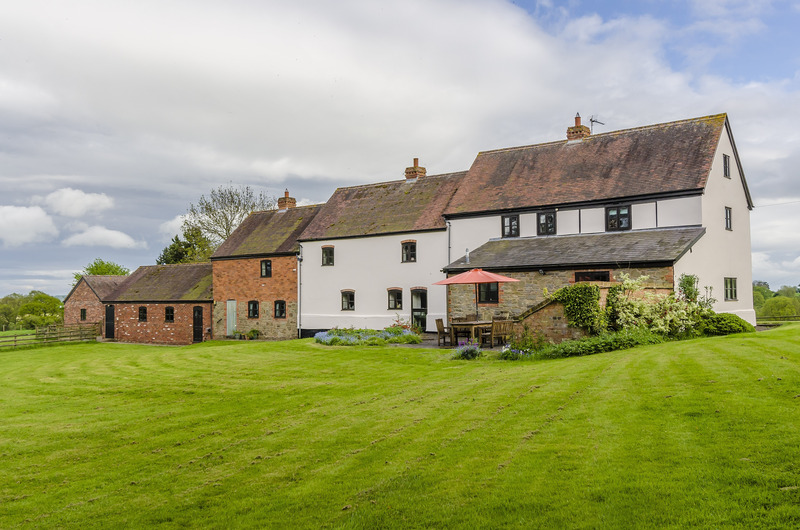 Nestled within the idyllic rural village of Bredenbury, Wacton Grange is a fine detached country house believed to date back to the 1600's, offering a wealth of period features and generous flexible accommodation. 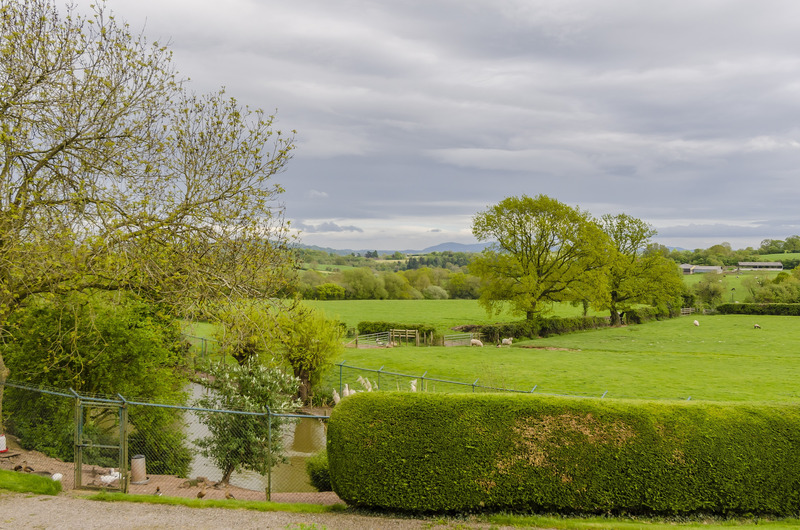 The house enjoys a wonderful outlook with superb far reaching views towards the Bromyard Downs and Malvern Hills. 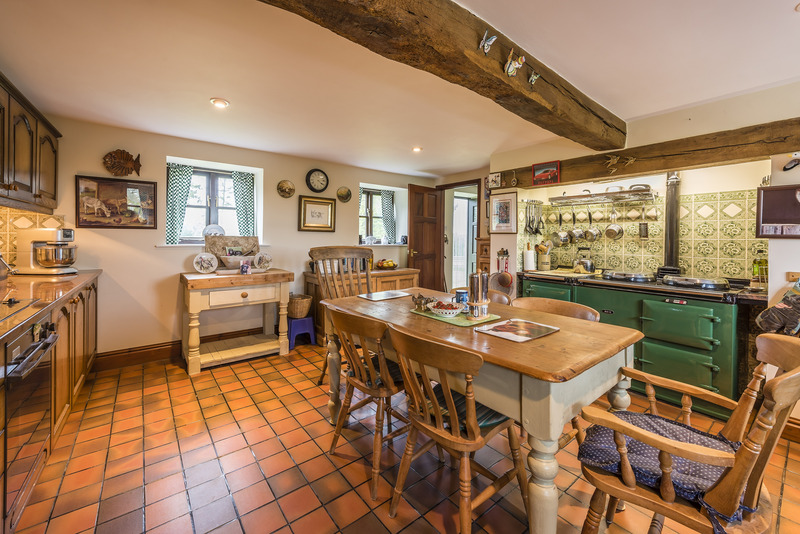 It is well placed for those who enjoy exploring the outdoors as it is within immediate reach of numerous countryside walks and a network of bridle paths. 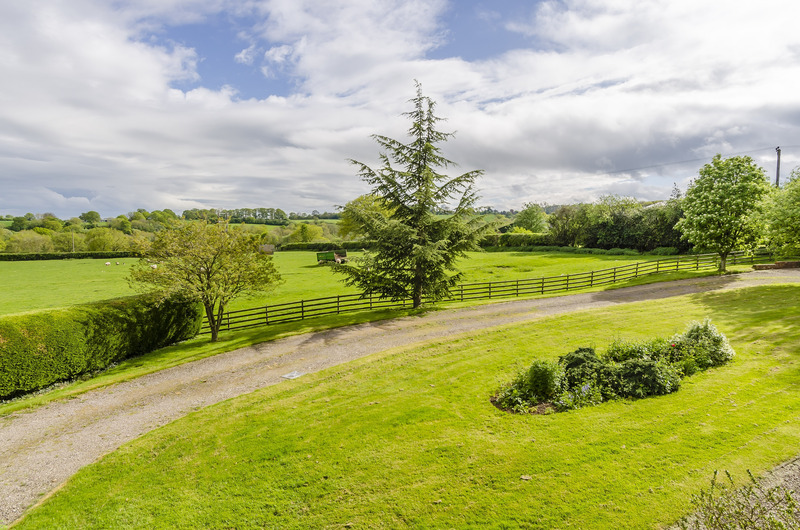 The property is situated in approximately two acres comprising manicured formal gardens with a thriving natural spring fed pond and an adjoining paddock, which is ideal for those who have equestrian needs. 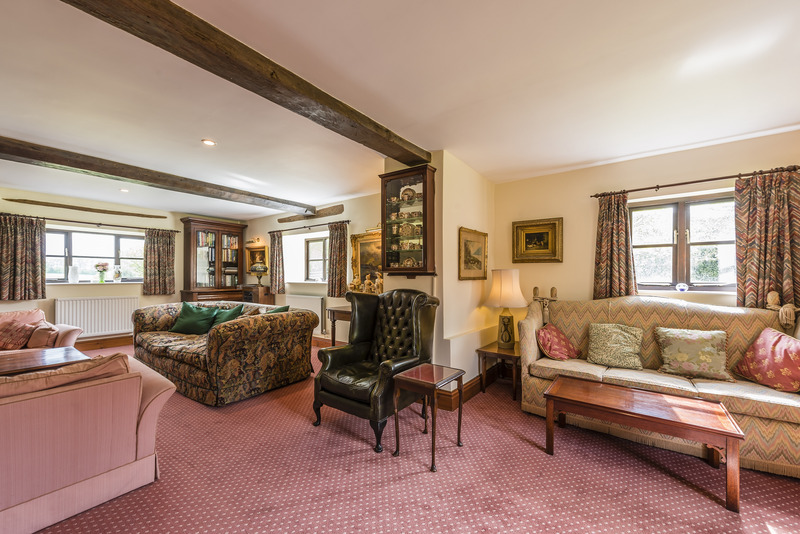 With several rooms enjoying a dual aspect the bright and airy accommodation on the ground floor comprises a large reception hall opening into a study, an impressive drawing room with a feature exposed stone inglenook fireplace, snug/office, formal dining room, well equipped breakfast kitchen and a utility/boot room. 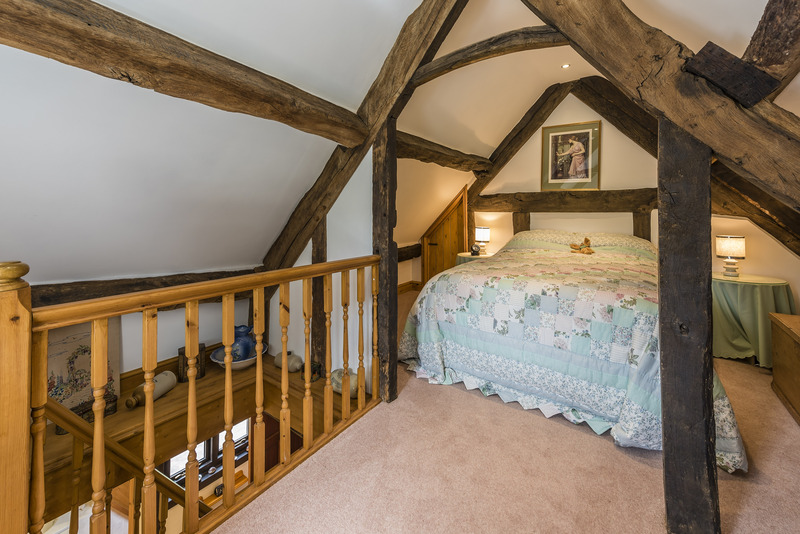 A sweeping staircase to the first floor leads to a spacious master bedroom with a dressing area and en suite bathroom, three further bedrooms, family bathroom and a characterful guest suite with another en suite bathroom. 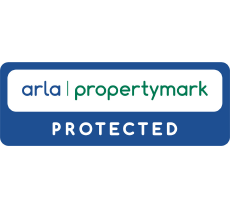 The property also benefits from an attached double garage, stabling, detached garage and an adjoining workshop. 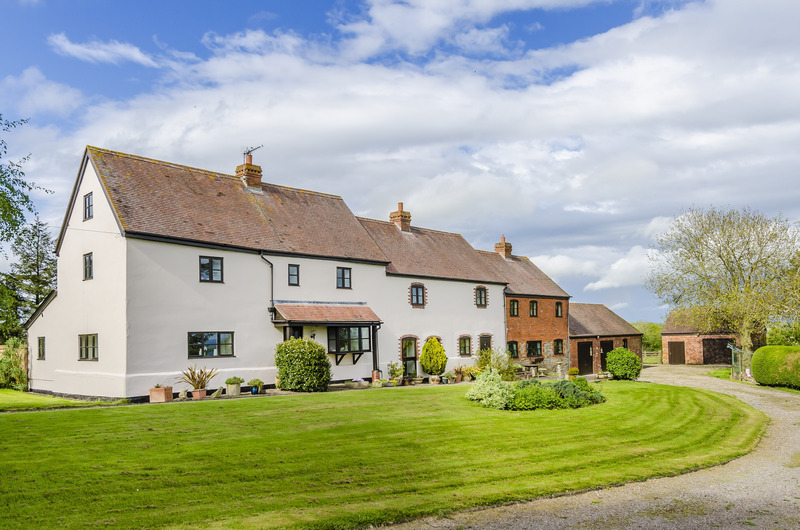 An internal inspection of this property is considered essential to appreciate its wonderful rural setting and flexible accommodation. Opaque glazed window, pedestal wash hand basin with tiled splashback, low level WC. Recessed spotlights, radiator. 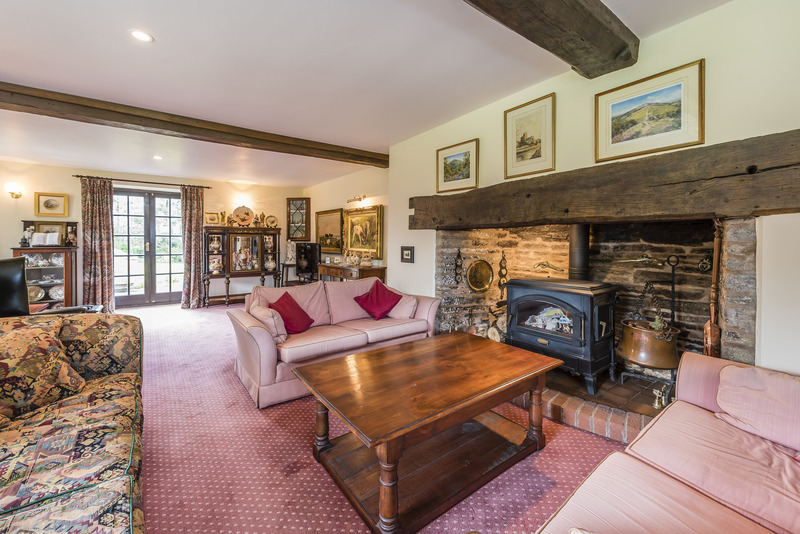 Impressive bright and airy room with a striking exposed stone feature inglenook fireplace with inset wood burning stove and tiled hearth. Front and side facing windows, glazed French doors leading onto an attractive paved patio area. 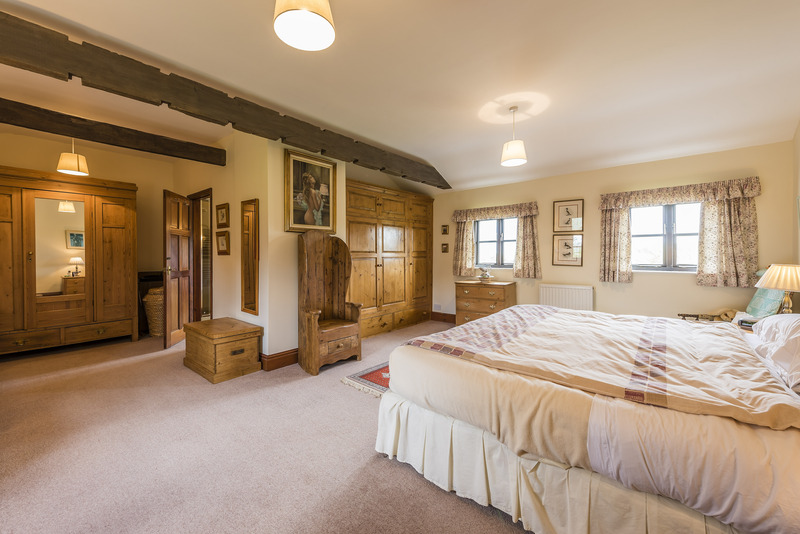 Recessed spotlights, wall lights, picture lights, feature exposed ceiling beams, three radiators, TV point. 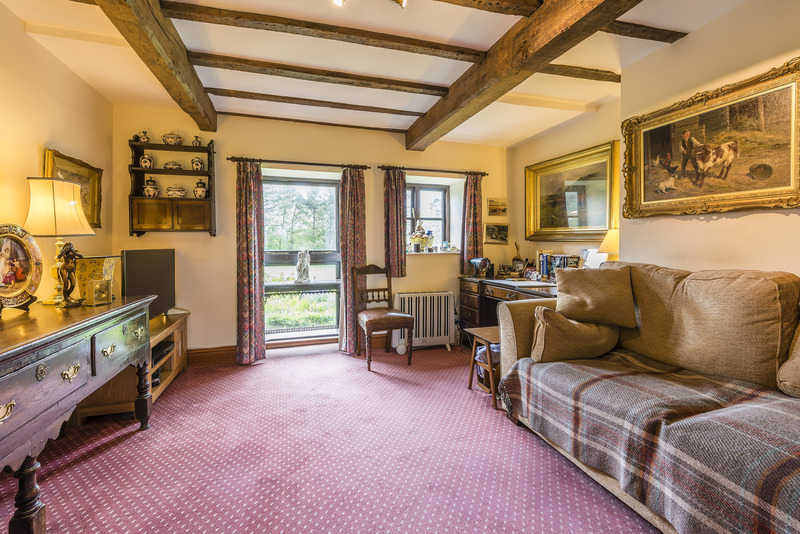 Large rear facing windows overlooking the garden, ceiling light, feature exposed ceiling beams, radiator, TV point. Front facing window enjoying views towards the Malvern Hills. Stainless steel sink drainer unit with cupboard below and work surface over. Space and plumbing for washing machine, space for large fridge freezer. Recessed spotlights, radiator, tiled floor. Suite comprising panel bath with mixer tap hand held shower attachment and tiled surround, walk in shower enclosure with Mira electric power shower, vanity wash hand basin with cupboard below and matching drawers with a mirror over with vanity lights, low level WC. 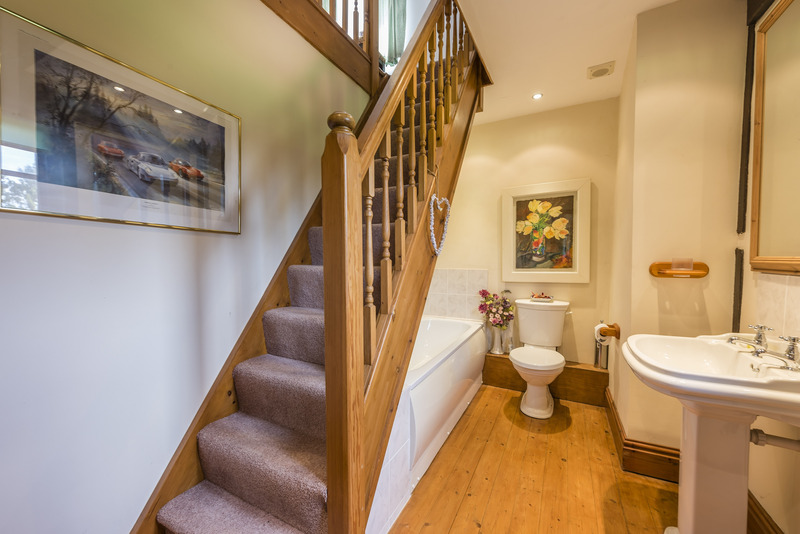 Opaque glazed window, exposed ceiling beam, ceiling light, access to loft space, ladder style towel rail, radiator. 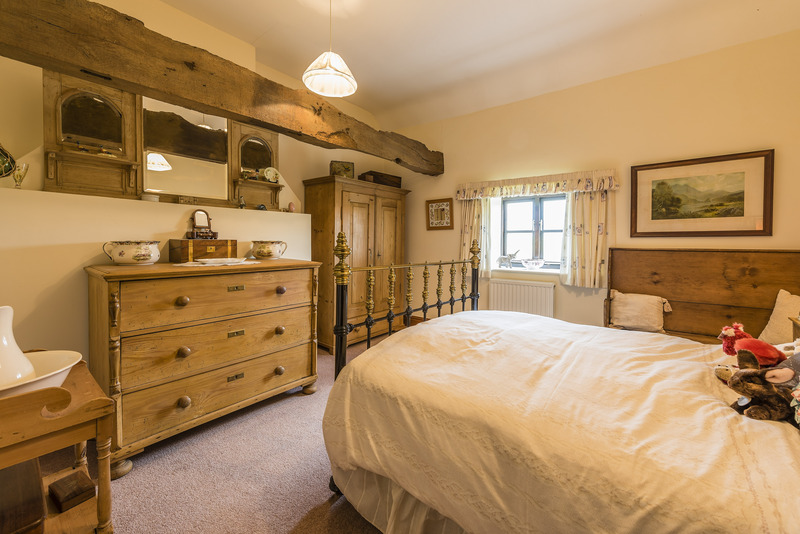 Front facing window with deep sill enjoying views towards the Malvern Hills and across open farmland, ceiling lights, feature exposed ceiling beam, radiator. Front facing window with deep sill, ceiling lights, feature exposed ceiling beam, radiator. Large L-shaped bathroom with suite comprising panel bath with tiled surround, walk in shower enclosure with Mira shower and tiled surround, pedestal wash hand basin with tiled splashback and a mirror over with light and shaver socket, low level WC. 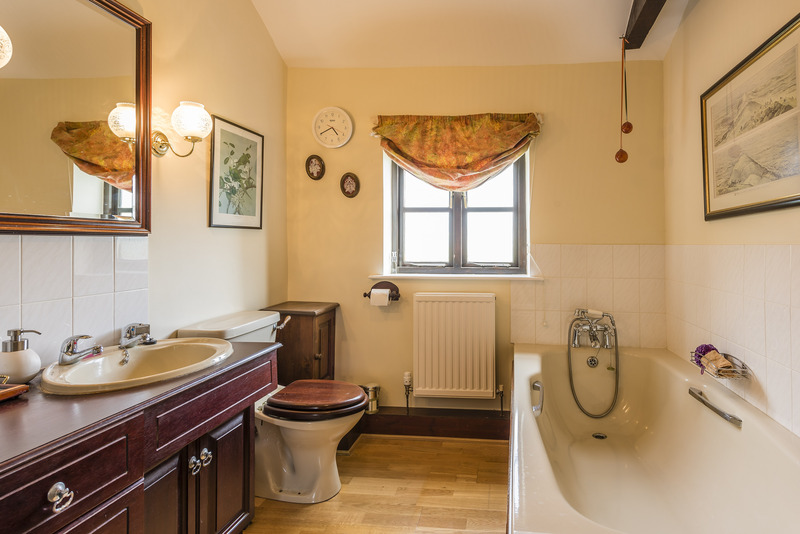 Two opaque glazed windows, ceiling lights, original fireplace recess with feature exposed beam, airing cupboard housing hot water cylinder with slatted shelving, radiator. 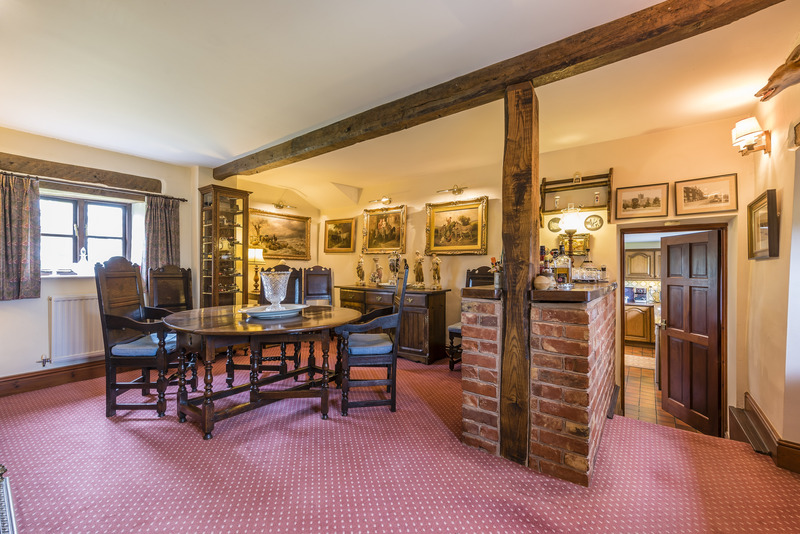 Enjoying a pleasant dual aspect with views across the garden and adjacent farmland, ceiling lights, feature exposed beams, two radiators. 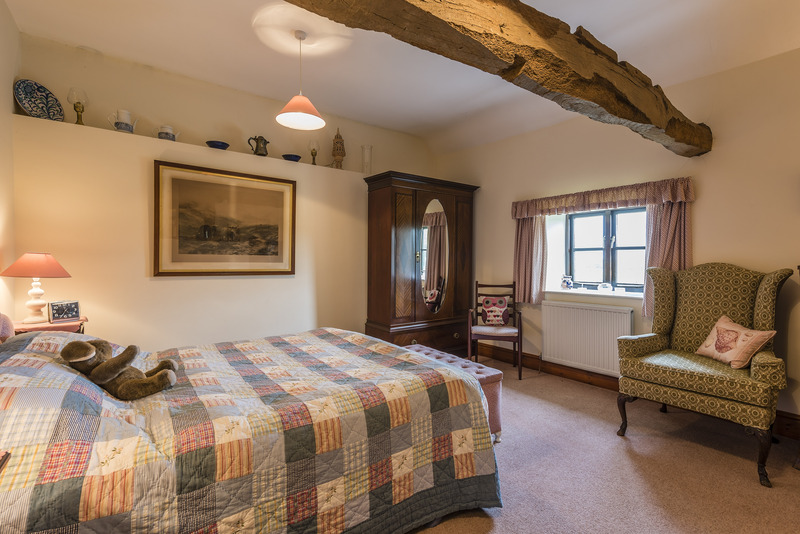 Beautifully appointed characterful guest bedroom with its own dressing area and feature exposed A frame ceiling and wall beams. Side facing window, electric panel heater, door to loft space. 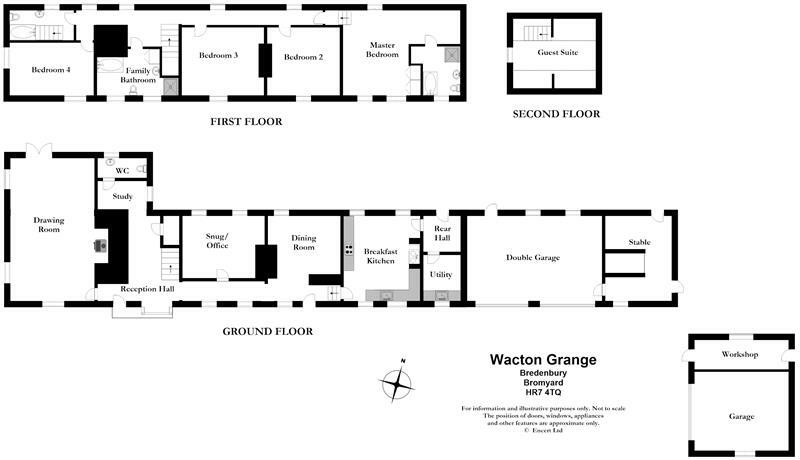 Wacton Grange is approached via a wooden vehicular gate giving access to a long sweeping gravelled driveway flanked on both sides by large formal lawns, mature shrubs and decorative plant boarders. 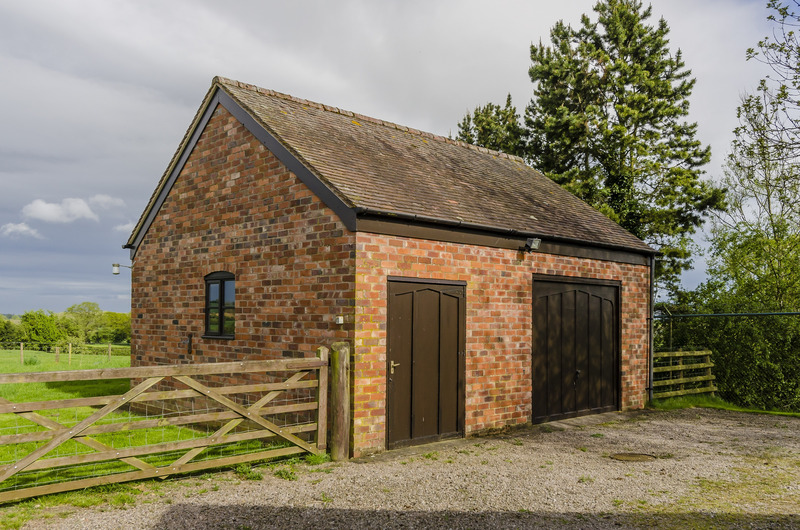 The driveway provides ample parking and leads to a number of useful outbuildings, stabling and garages. 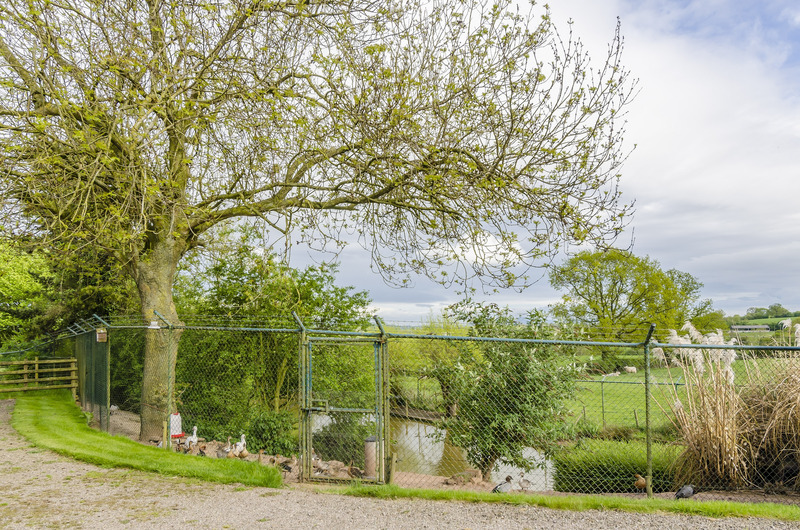 A particular feature of the garden is a thriving natural spring feed pond with stock proof fencing housing various species of wild waterfowl ducks and geese. From here there is wonderful overlook towards the Bromyard Downs and the Malvern Hills. 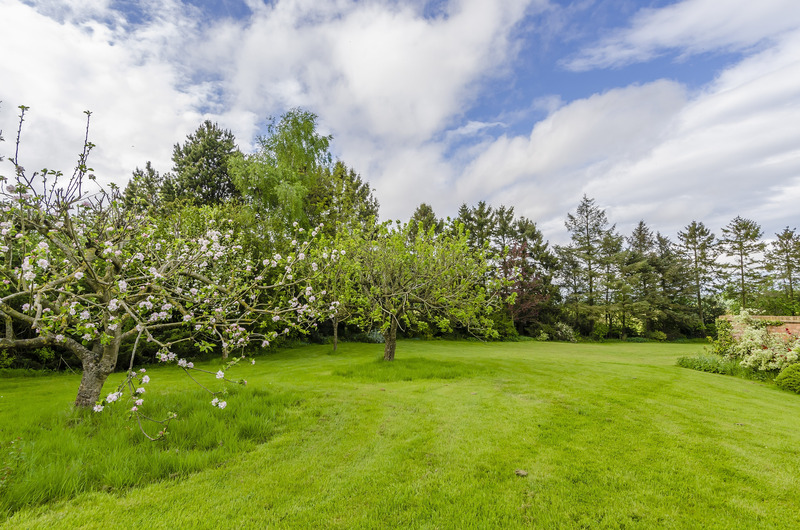 To the rear of the property there is a further manicured lawn with a fine tree lined boundary and an attractive walled paved patio area, ideal for BBQ's. There is a further well established fruit and vegetable patch with decorative hedging, a small pond, GREENHOUSE and SHED. 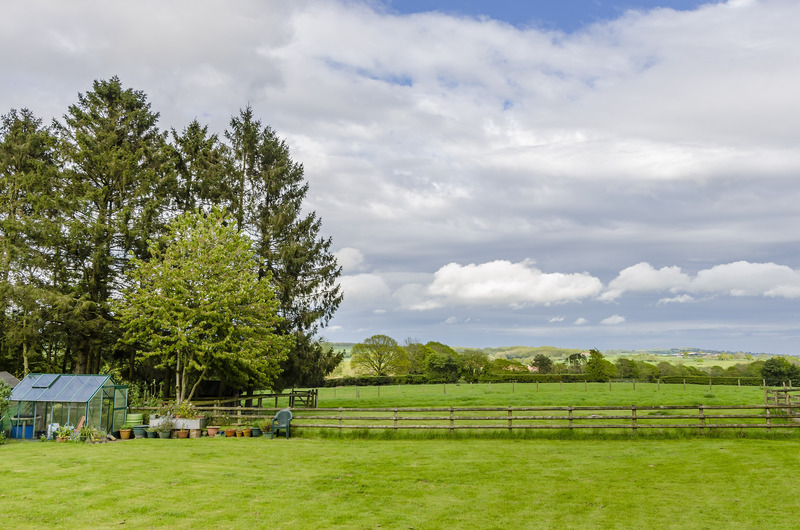 A small wooded area gives way to an adjoining paddock, with a field shelter, which is well placed for those who require equestrian facilities. 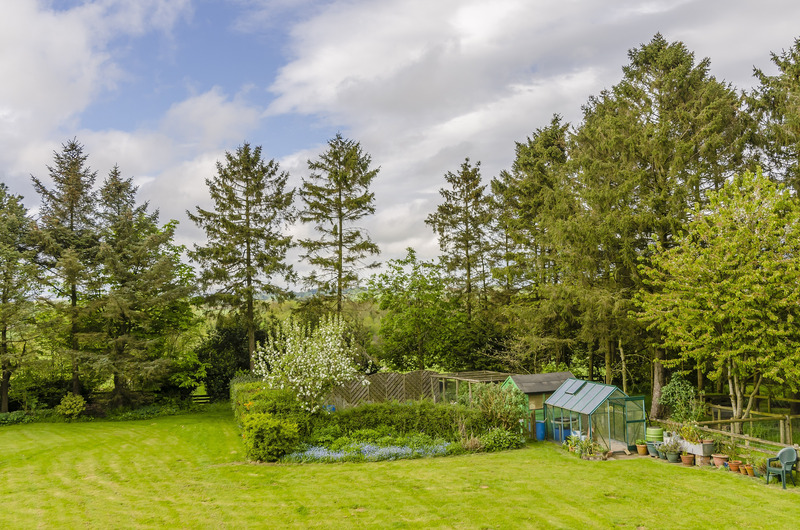 Surrounded by open countryside and an abundance of wildlife, it truly is an idyllic spot which in all extends to APPROXIMATELY TWO ACRES. Up and over doors, power and light, part boarded loft space with pull down ladder, floor mounted oil fired Worcester boiler (installed in 2017) serving the central heating, hot water and AGA. Space and plumbing for washing machine (cold feed only). Two stables with concrete divides, power and light, wall mounted electric heater. Stable door to rear and pedestrian door to the front. With up and over door, access to a fully boarded loft space with pull down loft ladder, power and light. Potential third stable with a stable door to the rear, power and light. 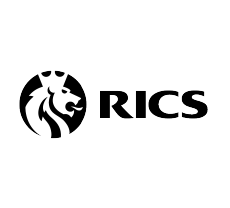 We have been advised that mains water and electricity are connected to the property. Heating is by way of an oil fired system and drainage is to a private septic tank. 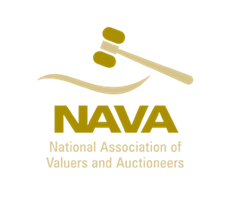 This information has not be checked with the respective service providers and interested parties may wish to make their own enquiries with the relevant local authority. 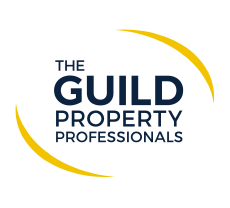 No statement relating to services or appliances should be take to infer that such items are in satisfactory working order and intending occupiers are advised to satisfy themselves where necessary. From the Ledbury Office turn left at the traffic lights and proceed along the High Street and Homend. Bear right at the railway station onto the B4214 Bromyard Road and continue out of Ledbury. Proceed through the village of Staplow and at the sharp right hand bend fork left continuing along the B4214 signposted to Bromyard and Bishops Frome. Continue to the end of this road and then proceed straight over the staggered crossroads signposted to Bishops Frome. Continue through the village and proceed towards Bromyard. On reaching the outskirts of Bromyard turn right at the T-junction and just before reaching the Petrol Station turn left onto Panniers Lane. Continue past the school and on reaching the T-junction turn left onto the A44 signposted for Leominster. Continue along this road for approximately three miles into the village of Bredenbury and upon reaching the Barnaby Arms turn right signposted Wacton. Follow the lane down to the bottom and Wacton Grange can be found at the end.